Experience Yukon Sourdough Rendezvous, a raucous, fun-filled week of events aimed at curing cabin fever with joyous rounds of entertainment in the form of competitions like flour packing, dog races, whip sawing and chainsaw chucking. Also includes music shows, comedy acts, games, cultural events and crowning of the Festival Queen. 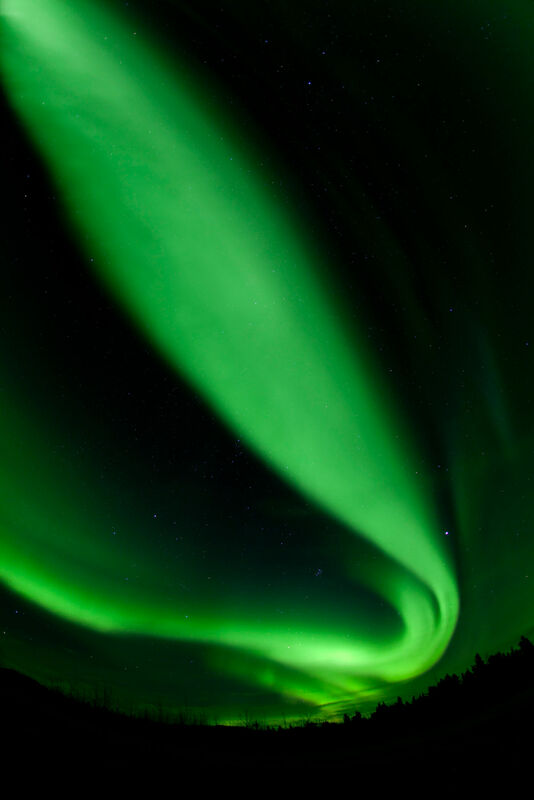 You will also be viewing the spectacular Northern Lights with four special viewing excursions into the Yukon wilderness, photographing wildlife at the Yukon Wildlife Preserve and relaxing in the comfort of the Takhini Hot Springs. CAD $1,069/person + 5% GST based on double occupancy. Single room supplement available at CAD $295. We will welcome you at the airport and transfer you to your Hotel in downtown Whitehorse. The hotel is located within walking distance of all attractions, restaurants, banks and stores. We will have an informational meeting and registration for optional tours at the hotel. Take your time for fitting the winter clothing (optional), shopping and dinner on your own. At 10pm departure for Aurora viewing. 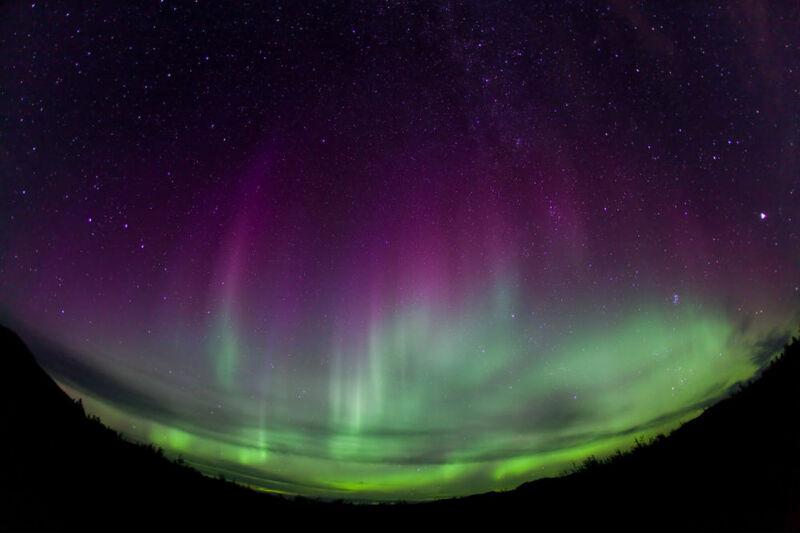 A cozy, heated cabin or wall tent with hot drinks and snacks makes your Aurora viewing even more enjoyable. Return to hotel around 2.30am. Sleep in the morning.10.00 am city tour with Main Street, Train Depot of the White Pass and Yukon Route, Log Skyscraper, Log Church, Sternwheeler SS Klondike, Fish ladder, Schwatka Lake and some residential areas. In the afternoon you'll be going for a dog sled ride. First you'll get an introduction on how to harness dogs and hook them to the sled. 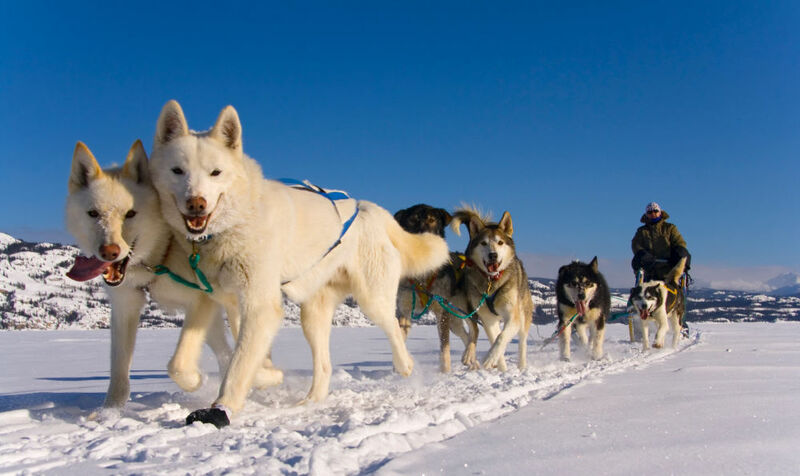 Your guide will explain to you the art of driving a dog sled before you head out on the trail with a team of four dogs, driving your own sled. We'll return to the kennel by mid afternoon and we'll drive you to the hotel around 5 pm. There will be time for a shower and even a nap before you'll go for dinner. By 10 pm we'll drive out of town to view the Aurora Borealis or Northern Lights. We'll return to the hotel around 2:30 am. All day you'll be watching the different events of the Sourdough Rendezvous. These activities take place in the downtown core of Whitehorse, within easy walking distance of your hotel. Observe activities such as Flour Packing, One Dog Pull, Chain Saw Chucking or listen to the different bands playing in the big tent. 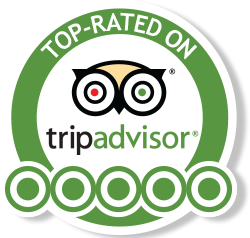 This day may also be used for further optional tours such as snow mobile driving, ice-fishing or a sightseeing flight. For the last time we'll drive out of town to observe the Northern Lights. Return to the hotel around 2:30 am. You may sleep in the morning and/or enjoy the many activities of the Sourdough Rendezvous Festival. 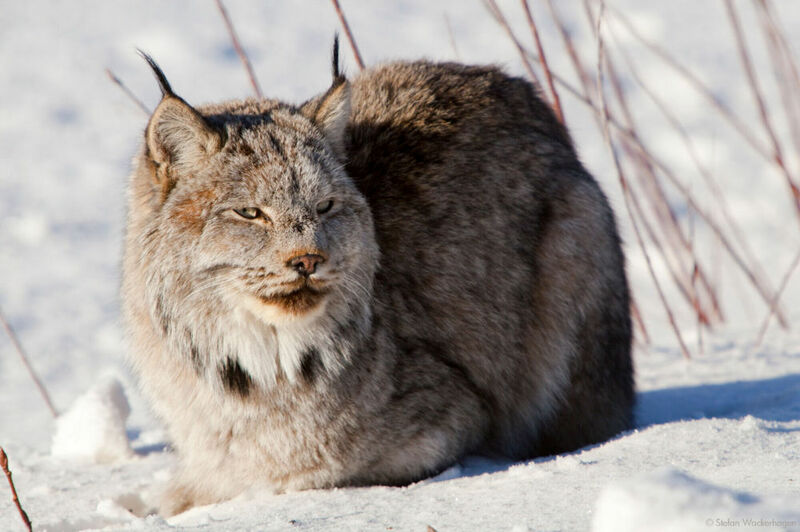 At 1:20 pm we'll drive to the Wildlife Preserve where you may observe and photograph most of the animals of the Yukon, such as Moose, Caribou, Dall Sheep, Stone Sheep, Buffalo and Musk Oxen. You'll then be able to relax in the hot waters of the Takhini Hot Springs before we'll return to town. Again, tonight at 10 pm we'll drive to the warm-up cabin where we'll observe the Northern Lights. Return to the hotel by around 2:30 am.